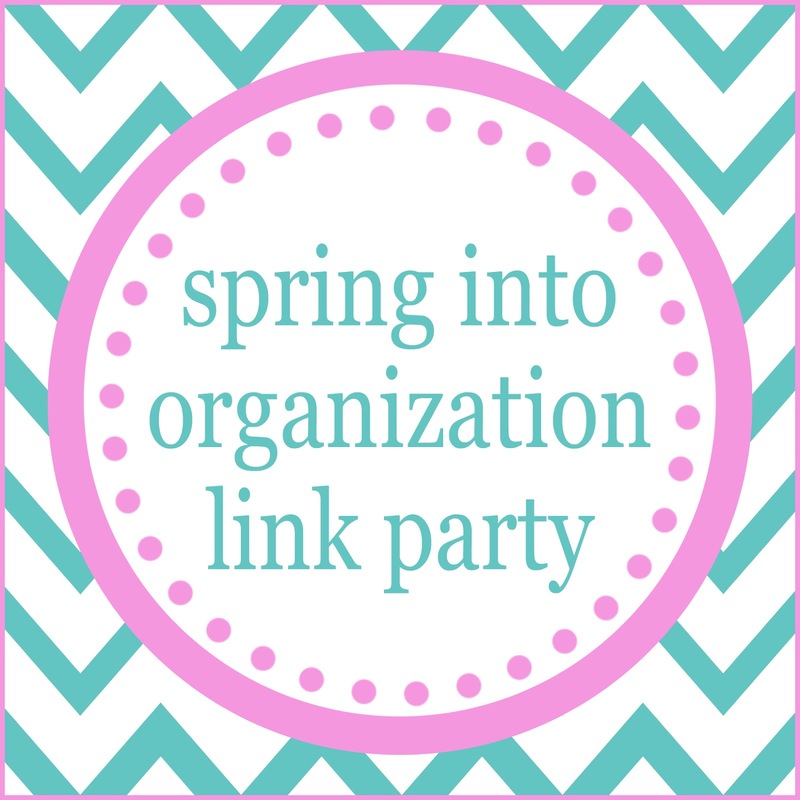 Welcome to the Spring into Organization Link Party! This week sure has been a fun filled, inspirational week for all of us. It was great to be part of the tour with such fabulous ladies! Today is the day that YOU all get to show off your organized rooms or spaces. The link will be open for the next 30 days, so you can come back and link up anytime from now until then. 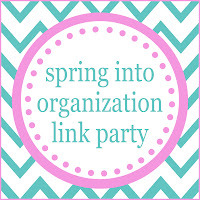 This is a simultaneous link party, so you can link from any of the blogs below and it will show up on all of them. My complete LAUNDRY ROOM reveal! I'll share both with you next week. This was an amazing home tour link party. I was able to get a lot of new ideas!